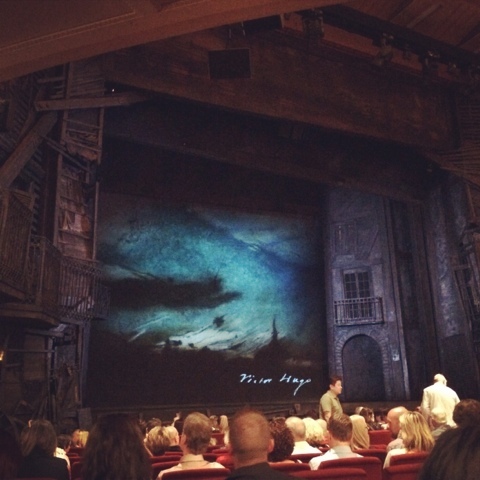 Two Fridays ago on a warm November night, my sister and I filed in our assigned seats at Her Majesty's Theatre and waited for the opening of Les Miserables. From the moment we entered the theatre, we were in awe at the setting. They've sacrificed the box seats and recreated it as part of the set. The digital screen displayed a magnificent backdrop that showed the first light/last light of the day, which was slightly moody and perfectly suited the tone of the musical. From the moment the curtain rose to interval, we were treated with the rich vocal prowess of every single members. While one could not help but drew comparisons between the theatre and movie version, the theatre version definitely moved me emotionally. My heart broke when Fantine was at her deathbed crying out for her beloved Cosette, and my heart was at my throat worrying for Jean Val Jean during "The Confrontation". The cast hit high notes after high notes, while sticking to the more traditional form the production required. "Bring Me Home" was definitely a challenging piece for the cast, but my oh my, the turns and falsetto was delivered in perfection, and touched everyone's heart. A big part of a theatre production is of course the props and staging, and I have to say, Les Miserables delivered one of the most stunning and magnificent staging and props you will ever see on the musical stage. Without giving away too much, the production cleverly uses technology and lighting to bring audience into 19th century pre-revolution France. With so many different settings, from the mountains to the sewer, to the inn and even the Paris Rebellion on the streets, the intricate staging sucked audience into the story. At the curtain call, our applause could've brought down the house. I left Her Majesty's Theatre inspired by the passion that the cast has shown through their performance, and also by the story's theme of revolution: If the revolutionaries of days past managed to take down an empire with the little that they had, then we, in 21st century, can achieve so much more. Yet, I, as so many others, have fallen prey to mindless, numbing social media - thumbing and scrolling through our social media feed and living our lives through others' portrayal of other's lives. Instead, I have resolved to spend more time on my passion, which is to share my stories and the wonderful happenings in my city with YOU. Look at the crowd outside Her Majesty's Theatre. They've even lit up the theatre with the revolutionary colours! 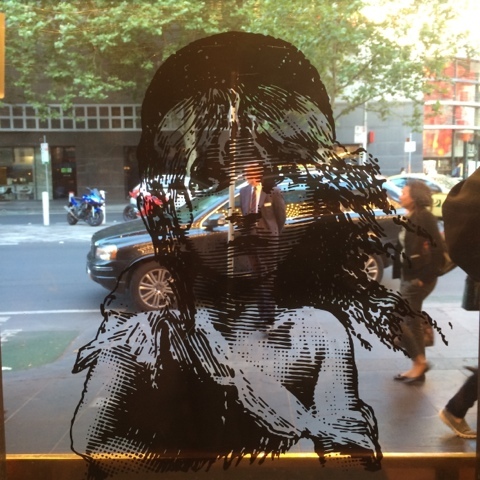 If you are in Melbourne this December, I urge you to spend a lovely evening to watch Les Miserables. You will be wowed and it will be an evening well spent! 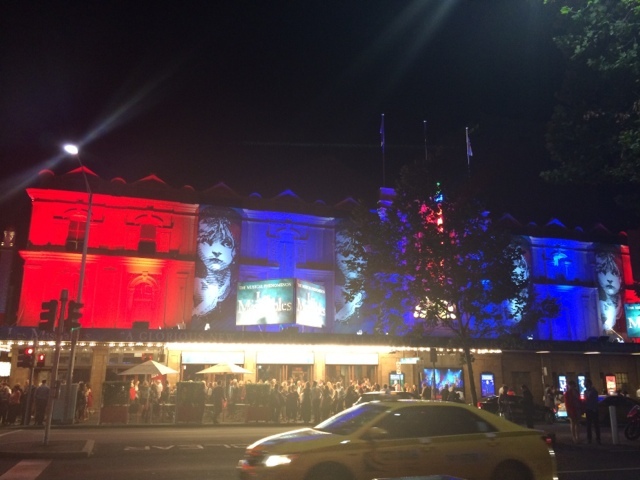 Les Miserables is currently showing at Her Majesty's Theatre in Melbourne until 20 December 2014. Tickets can be purchased via Ticketek.